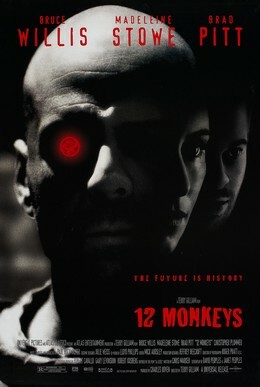 REL 360–our one-credit-hour course–will be showing the 1995 film 12 Monkeys. In the year 2035, only 1% of humanity’s population remains in the aftermath of a deadly virus. James Cole (played by Bruce Willis) is sent back in time to unearth the origin of the virus and thwart it before it can become the deadliest epidemic of his time. WHY? 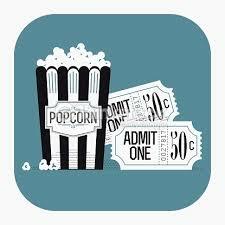 To enjoy a free film and lively discussions! This entry was posted in Faculty Blog, Public Events, Relevance of Humanities, Religion in Culture and tagged 12 monkeys, Matt Bagger, REL 360, REL Movie Night by admin. Bookmark the permalink.